The Bengaluru-based start-up offers a quick and easy digital payment solution for micro, small and medium enterprises. In 2010, Sampad Swain, an active blogger, needed some monetary help from regular site visitors but discovered there was no quick and easy digital payment solution available for individuals or even MSMEs. 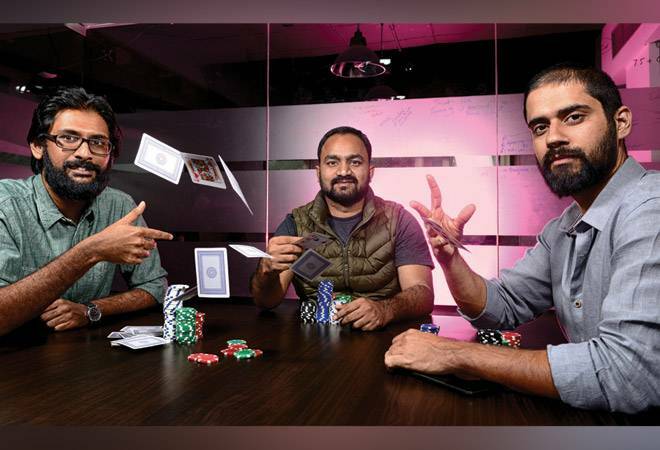 Two years later, he got together with Akash Gehani and Aditya Sengupta to start a company that would address the pain point. Instamojo Technologies offers a hassle-free, affordable payment gateway across India that enables MSMEs to generate payment links, share the same with their customers via WhatsApp, SMS, e-mail or Facebook, and collect payments. For every successful transaction, the seller is charged 2 per cent of the transaction value. The company raised an undisclosed sum in pre-Series B round from Japanese payments firm AnyPay in August 2017. 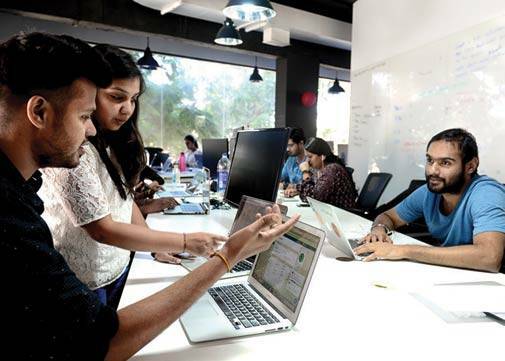 Earlier, it had raised over $5 million from Kalaari Capital, Blume Ventures, 500 Startups and Rajan Anandan, among others. Initially, it did not have many competitors. But the spurt in digital wallets, as well as mobile and Internet banking, could be a major threat. According to a filing with the Ministry of Corporate Affairs, the company earned `6.3 crore in revenues in FY2016/17 and incurred losses of `3.3 crore. It claims to have turned EBITDA positive last July and seen 10-15 per cent growth month on month. Right now, Instamojo is not focussing on profitability. Instead, it aims to grow the business three to five times and expand its client base by 400 per cent in 2018. It will also diversify into lending, e-commerce enabling services, compliance, logistics and promotions.